Andy Rachleff is not only a veteran in finance, he is also a pioneer in modern investing. 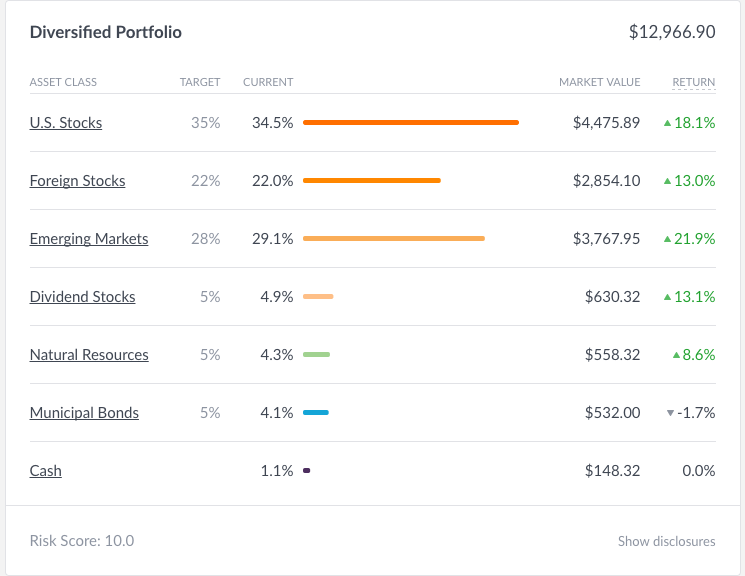 Wealthfront is due more than their fair share of pioneering and innovating Rob-advisors, and helping millions of people start investing in the market in a smarter, more efficient way. At the time of this episode, Wealthfront is managing over $5.5 Billion for all types of investors from beginners to high net worth individuals. Robo-Advisors (or automated investing as Andy prefers to call it) have been sweeping the finance sector making it easy and transparent to invest in the market. 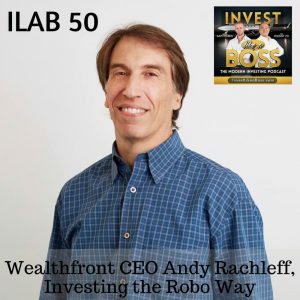 On this episode, we get to tap into Andy’s nearly 4 decades of experience in finance and investing, explore efficiencies in the Wealthfront platform, and see who Robo-Advisors are a good investing instrument for. Listen to ILAB 50 on iTunes here or subscribe on your favorite podcast app. 39:17 – Is there a future for traditional advisors? 51:00 – Is Robo-advisory right for you?